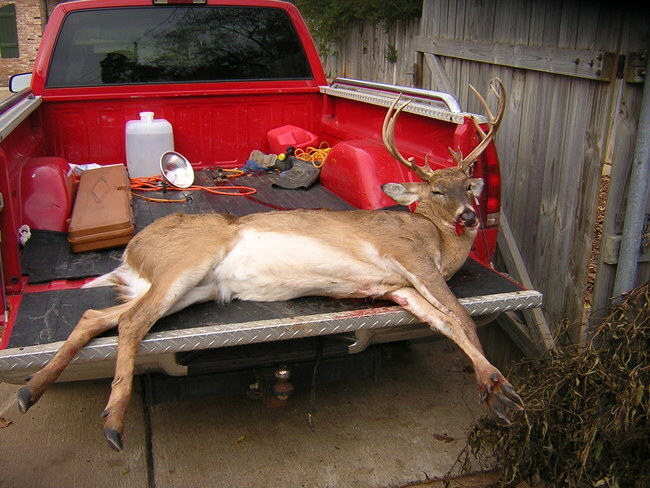 Reader comments and feedback for the 13 Point white tail buck 12/17/06 photo. Last edited by sbl_admin; 07-05-2007 at 04:23 PM. LOL, something freaky about the way his head is tilted up like that.. keep expecting him to start saying something like "Helllp! get me outta here!"